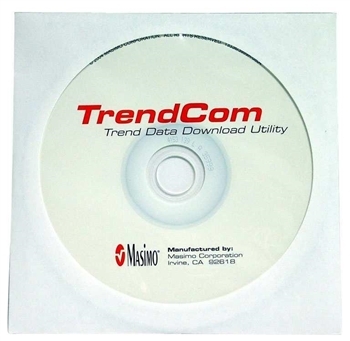 Used with appropriate Data Transfer Download cable TrendCom Software allows the user to download data from the Masimo Rad-5, Rad-57, Rad-7, Rad-87, Rad-8 and Masimo Pronto pulse oximeters to a personal computer. This software only downloads and saves the data in a CSV file, it does not analyze it. PROFOX Data analysis software for these Masimo devises can be found by clicking here. 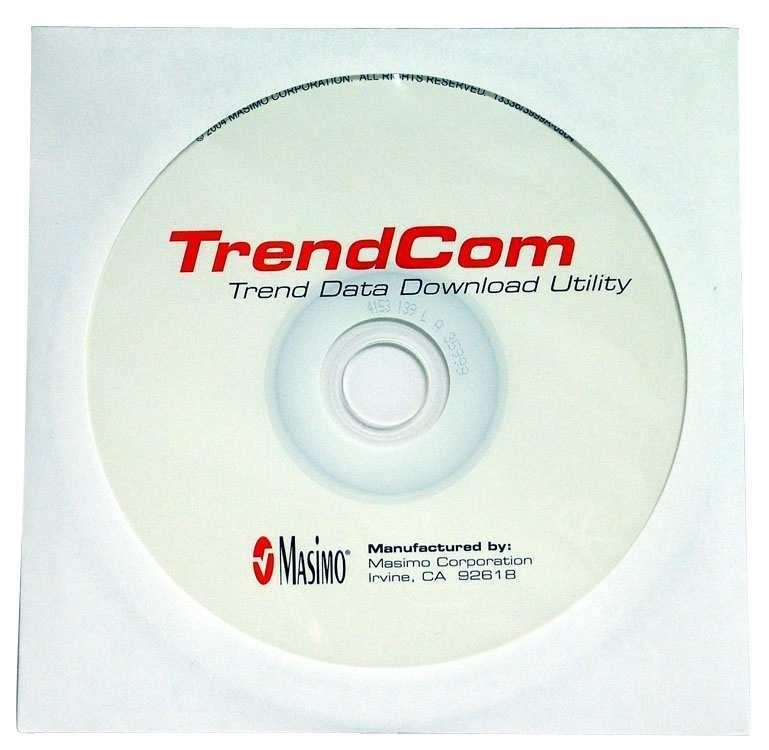 In order to use this product, one must also have access to the Masimo Data Transfer Download Cable.